Canadian lobster fishermen are challenging the "misinformed" remarks of a U.S. senator. 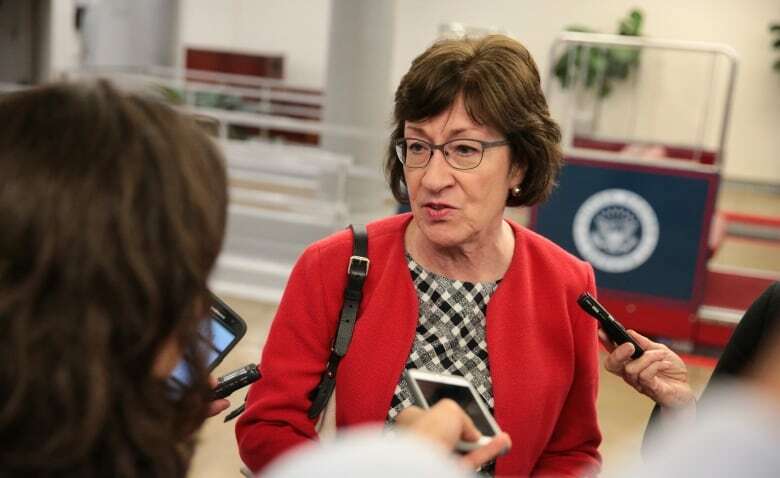 Susan Collins, a Republican senator from Maine, has accused them of undermining conservation efforts by Maine lobster fishermen in a disputed "grey zone" between the two countries. 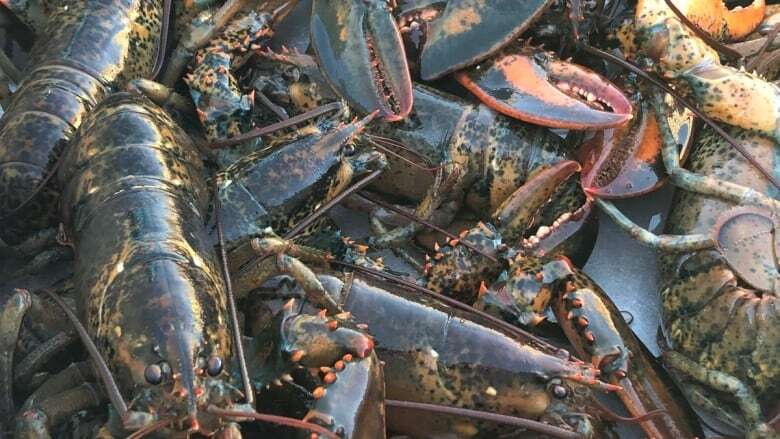 "Many of the lobstermen … who fish in this area, who harvest lobsters in this area, are growing increasingly frustrated that their Canadian counterparts fishing in exactly the same areas are undermining the American protections and threatening the sustainability of the stock," Collins said. "When a Maine lobsterman throws back that V-notched or oversized lobster, it can be pulled up by a Canadian lobsterman 50 yards away and brought to market," Collins said. "So the implications of these regulatory discrepancies are very concerning and very unfair to Maine's lobstermen." The claim rankles New Brunswick lobster fisherman Brian Guptill, president of the Grand Manan Fishermen's Association. He said it is untrue. "She is misinformed, or if she's not misinformed she's making stuff up," Guptill said. "They fish 365 days a year, their season is open. They have over twice as many traps as we're allowed to have [800 traps per licence in the U.S. versus 375 in Canada]. We both have to protect berried females and both countries catch large lobsters," Guptill said. Listen to American Shoreline Podcast with David Abel, Director of Lobster Wars, a podcast about the grey zone . . .